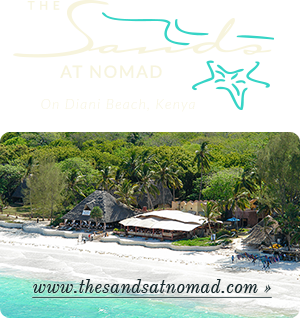 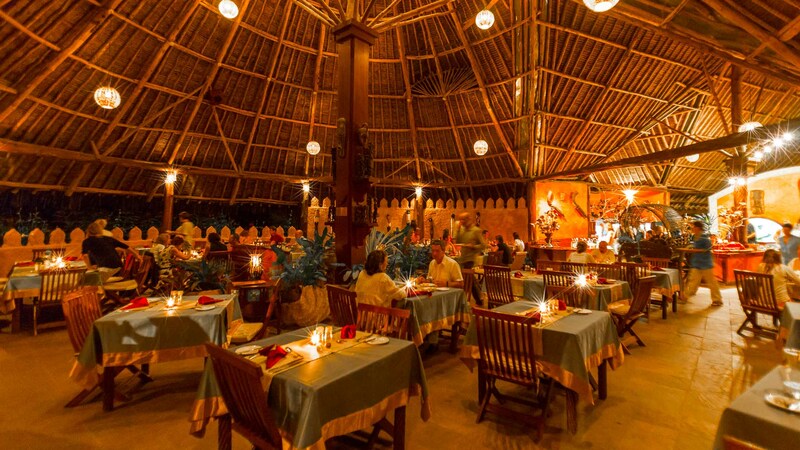 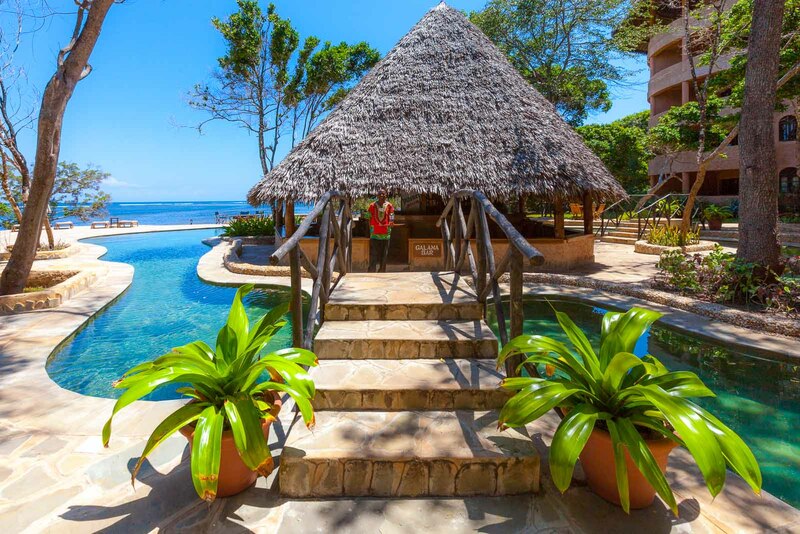 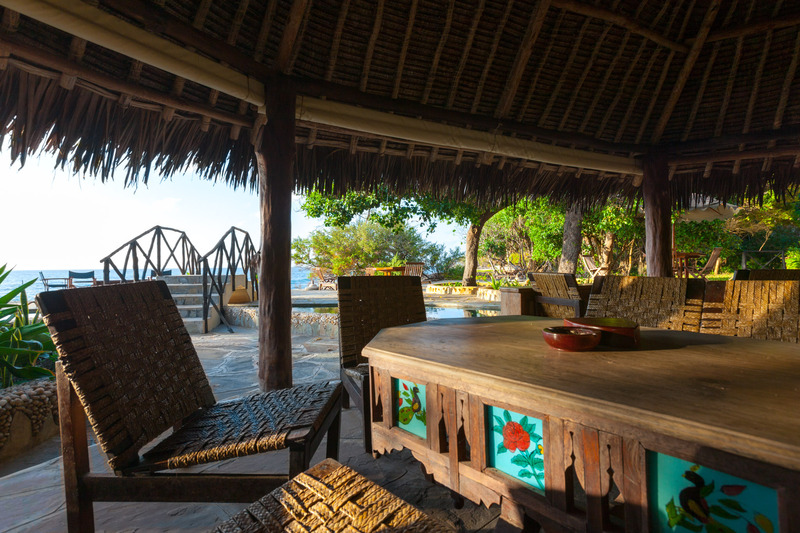 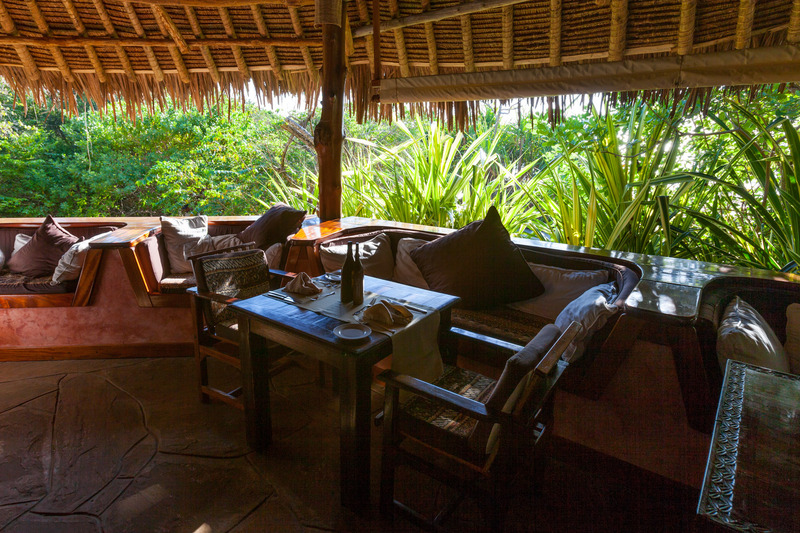 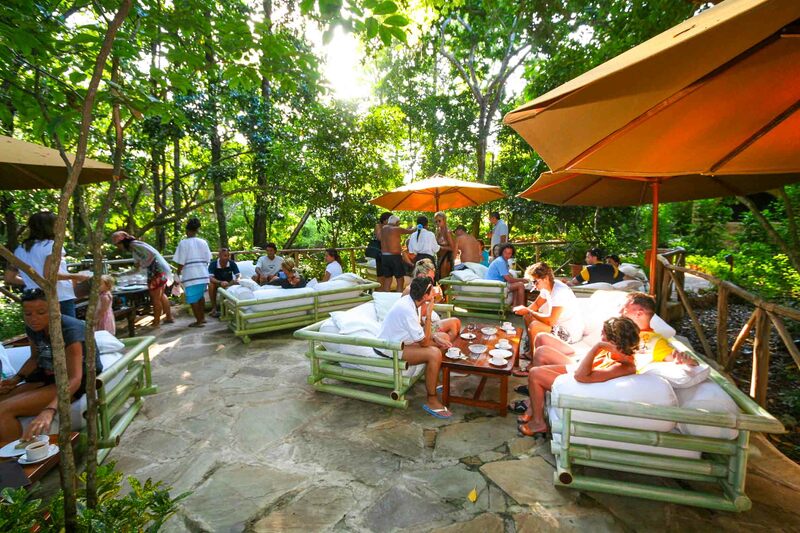 With steps leading straight down to the center of the beach, the main restaurant is ideally situated to give the true island feeling. 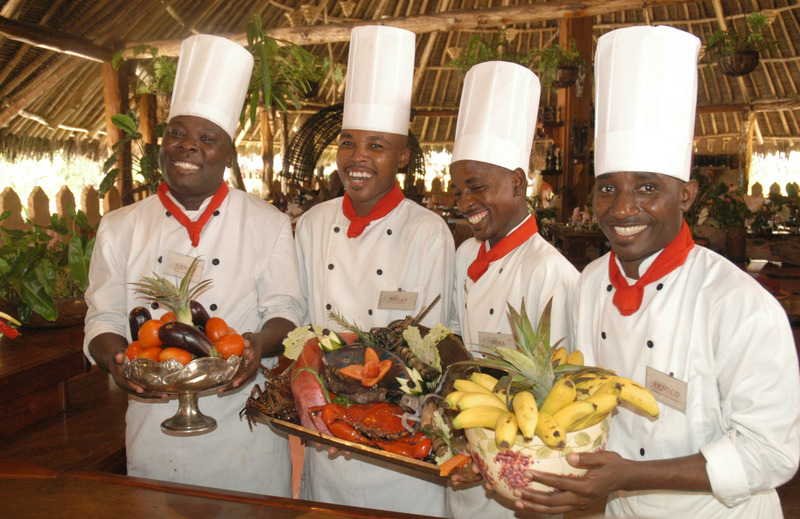 Our expert team of highly trained cooks lead by Chef Evans will make sure that every meal is a pleasure. 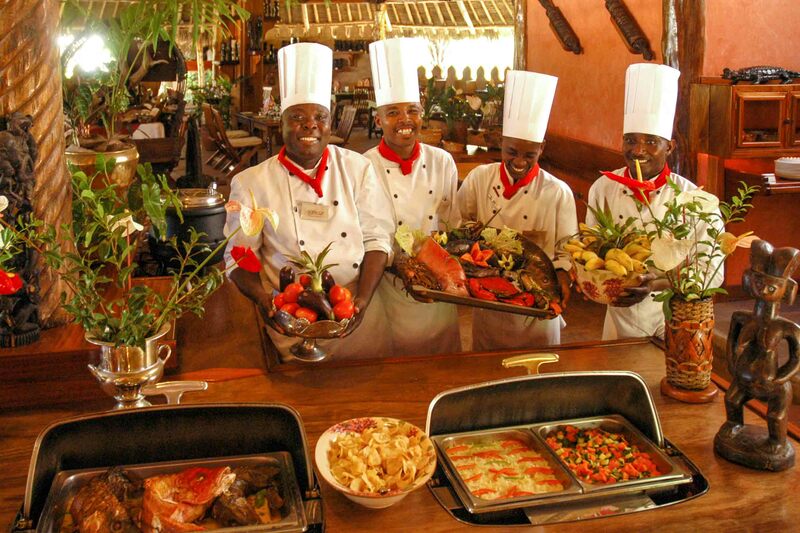 With a strong emphasis on seafood, the live grilling station and Pasta corner ensure that your meal cannot be any fresher. 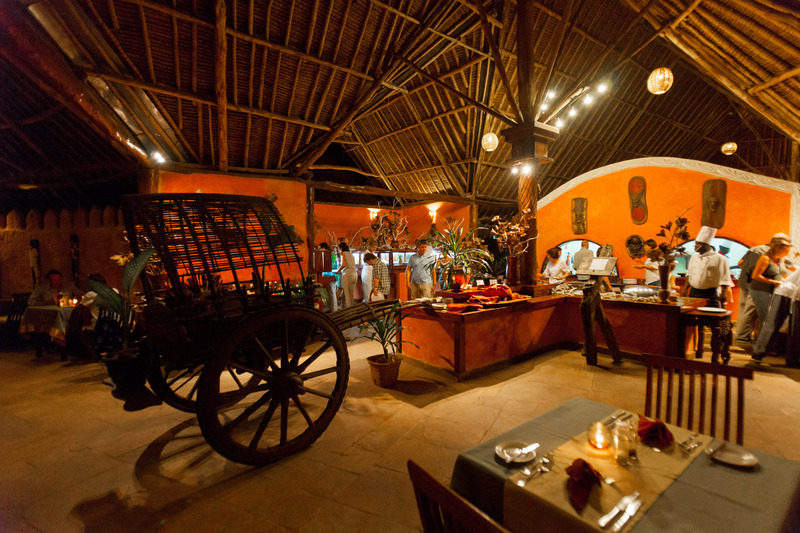 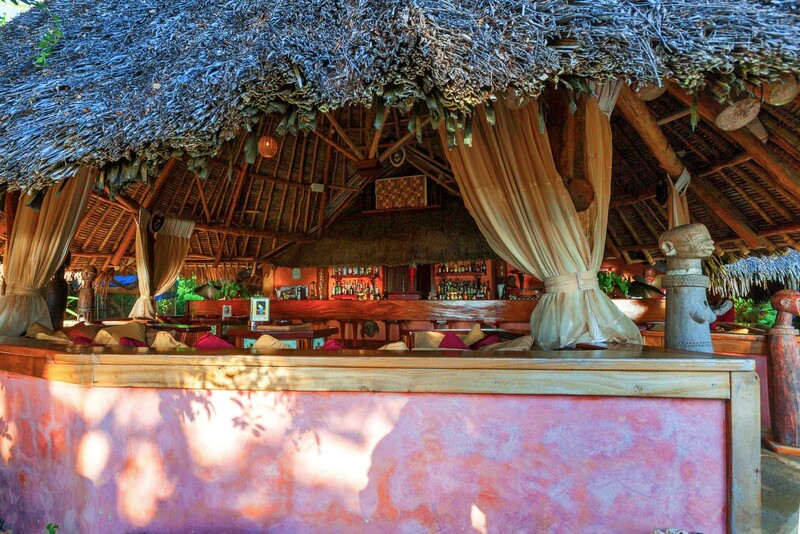 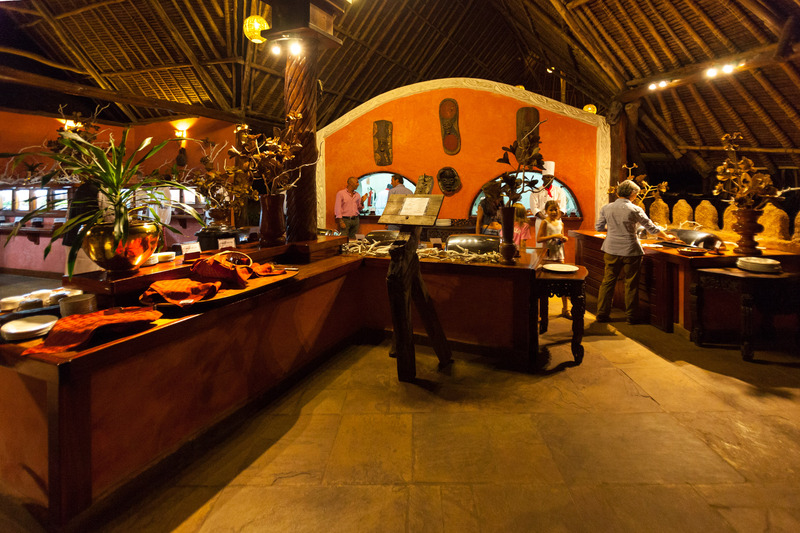 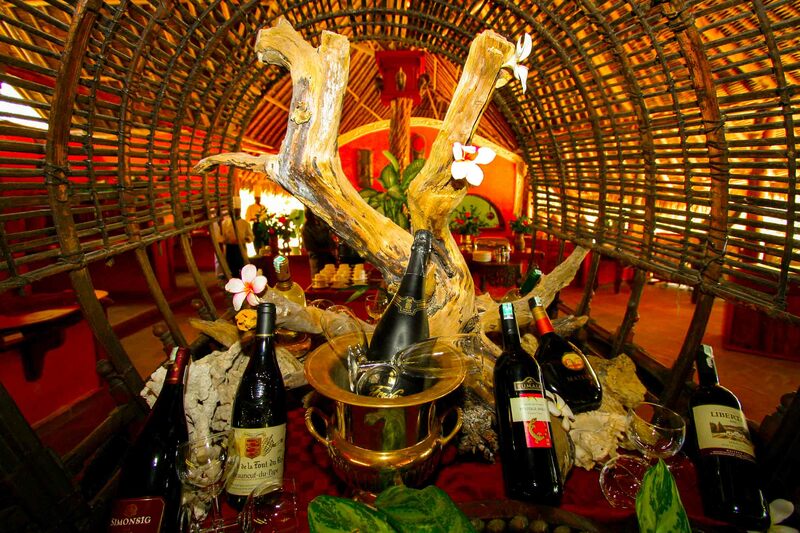 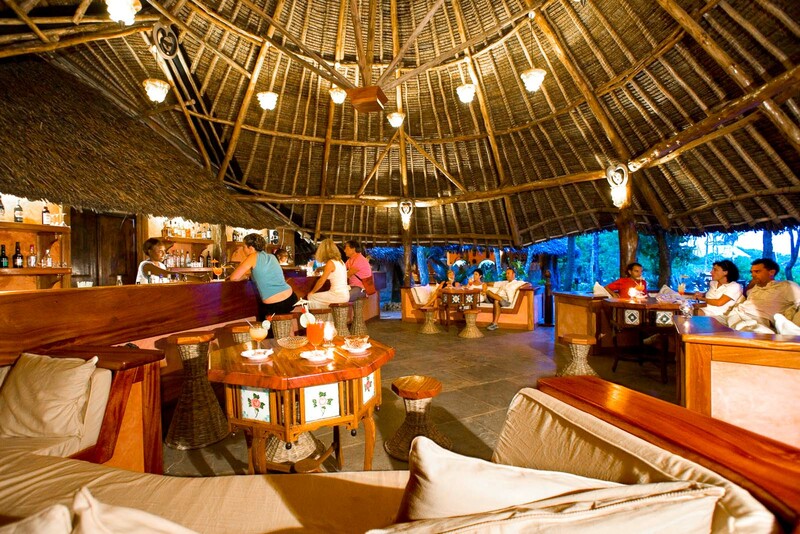 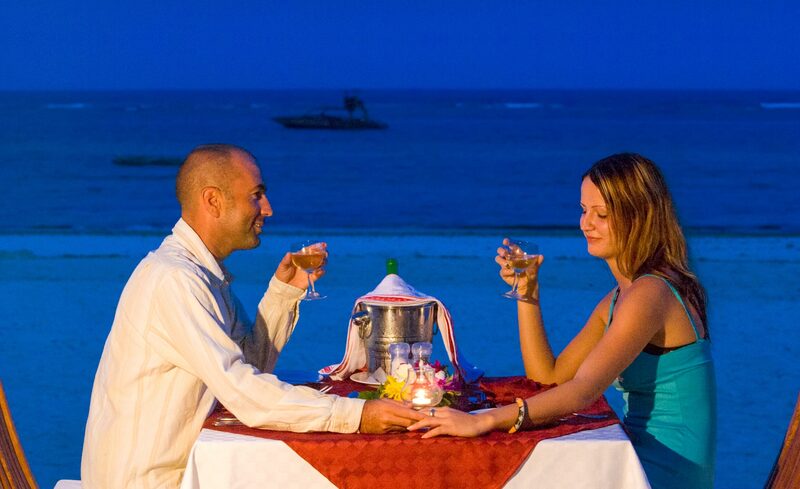 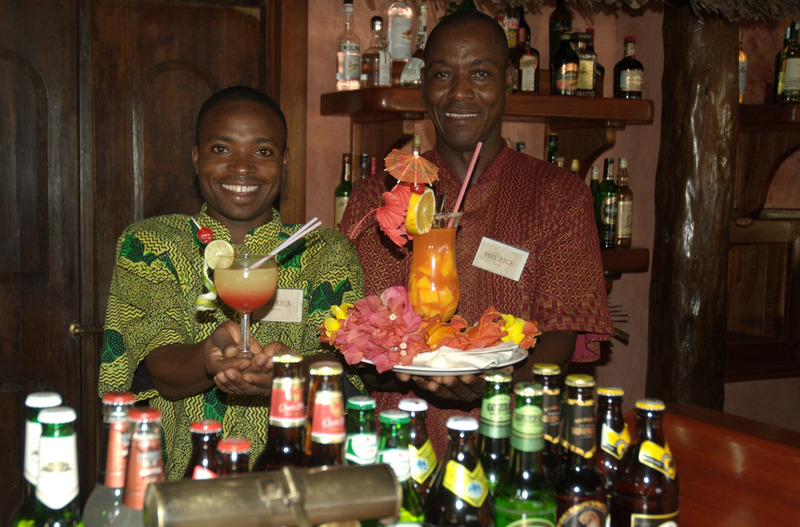 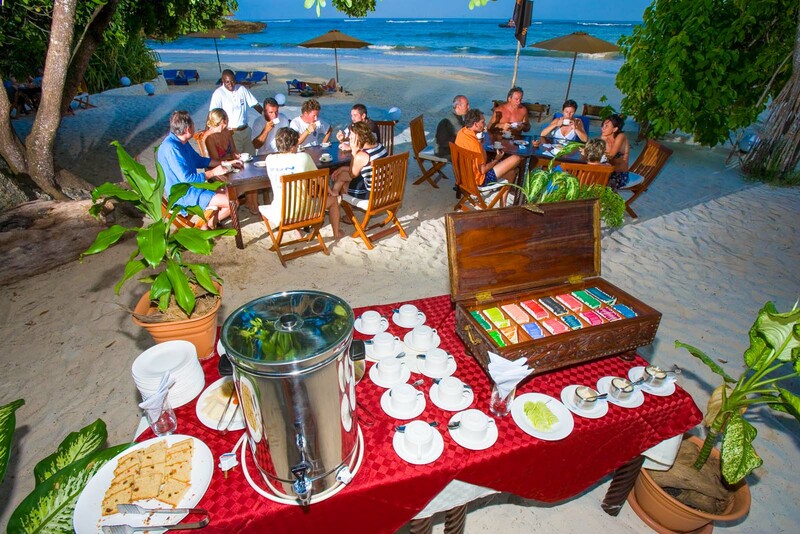 Traditional Kenyan cuisine, mixed with both Italian and Oriental dishes, will not leave you wanting in any aspect.